With the majority of shelved dramas getting a slot within the next six months, we have on our hands, a whole lot of casting news. From movies to dramas to variety shows. 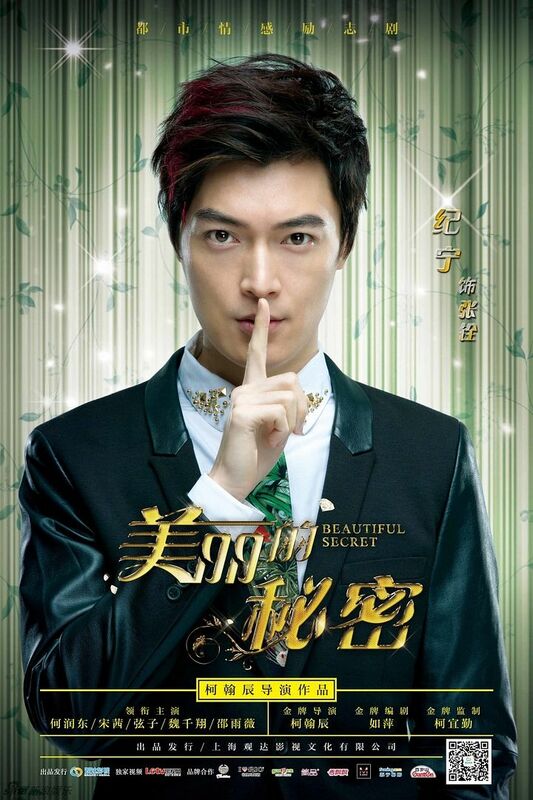 —-> ♦ Peter Ho and Victoria Song‘s drama, Beautiful Secret, has unleashed some posters of its theme around star-making. Peter plays the producer promoting a gifted singer in Victoria. Shawn Wei, undoubtedly, plays the third leg in the love triangle. —-> ♦ Run, Brother – Chinese Version of Running Man. Season 2 is set to begin airing on April 24. 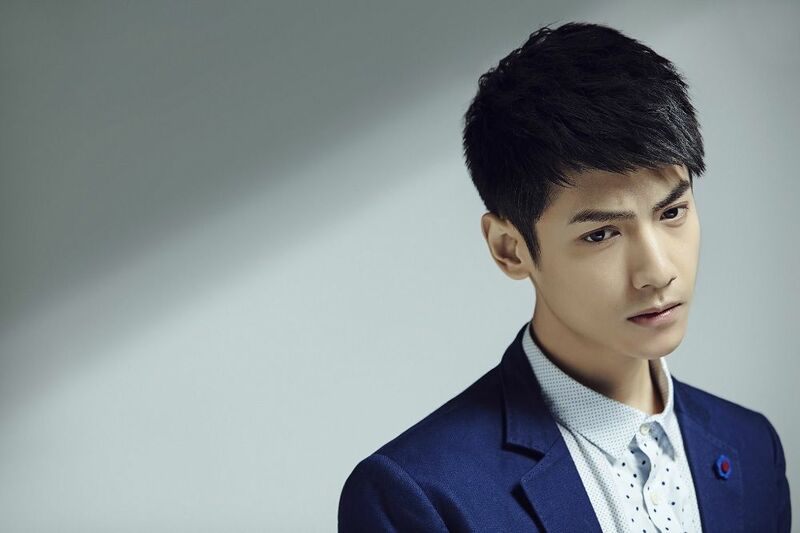 The whole cast is returning with the exception of Wang Bao Qiang, who is rumored to be in another variety show – Real Men. He is replaced by Chinese actor, Bao Beier. I’m saddened by the news. Love my short-legged brothers! Confirmed guests so far: Fan Bing Bing and Han Geng (for their upcoming movie, Ever Since We Love), Huang Xiao Ming, Song Jia and singer O.D. 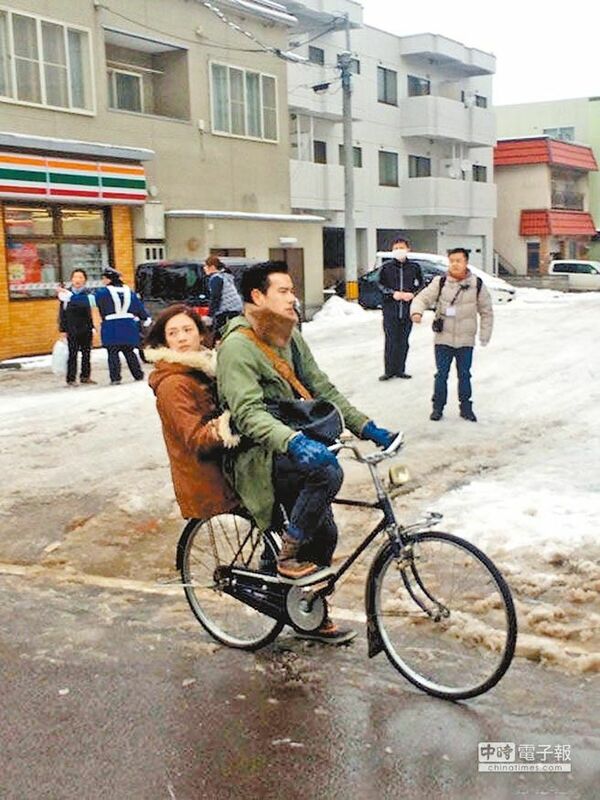 —-> ♦ After wrapping up a film with Shu Qi, Eddie Peng continues to romance another Jie Jie in the C-Ent. It’s Zhang Zi Yi this time. The movie, Crying Out Love In The Center Of The World, is directed by five directors, each about a love story. The other actresses are Michelle Chen (Romance of the Condor Heroes), Ni Ni (The Fleet of Time), and Grace Wang. 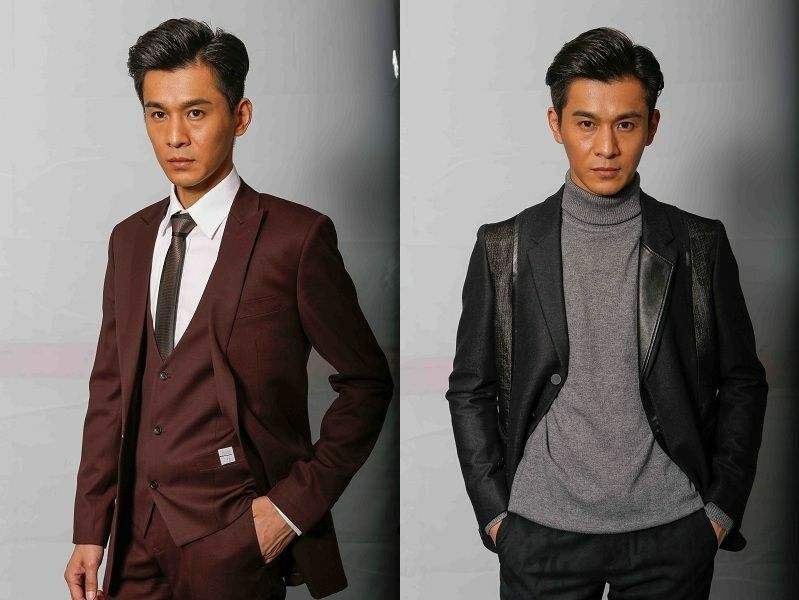 —-> ♦ Qiao Zhen Yu and Zhai Tian Lin rival in new modern drama, Penniless Drifter. Actress Kiton Jiang will be their leading lady. Two young men decide to secure their future by building a life in the bustling city of Shanghai. There, they learn the way of work, the obstacles of love, and the value of life. The two best friends slowly turned enemies when they vie for one woman’s affections. 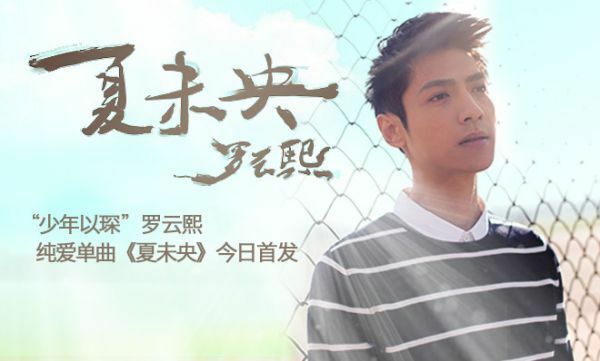 Qiao Zhen Yu is the second lead – evil, scheming, everything is a means to an end for him. —-> ♦ Zheng Shuang has already chosen her next drama after Love Weaves Through A Millennium. 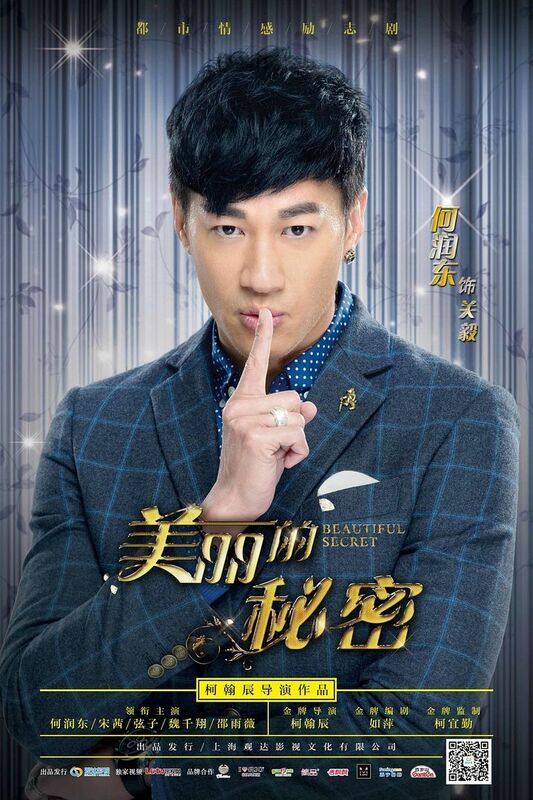 It’s another collaboration with Hawick Lau. The story revolves Kang Xi’s reign and is based on a…. (guess!) novel depicting a sincere love story. Hawick plays Kang Xi. Filming begins mid-April. I can’t vouch for their chemistry since their first collaboration, The Cage of Love, isn’t out yet. —-> ♦ Hopefully, the cast stays the same because I’m loving it! 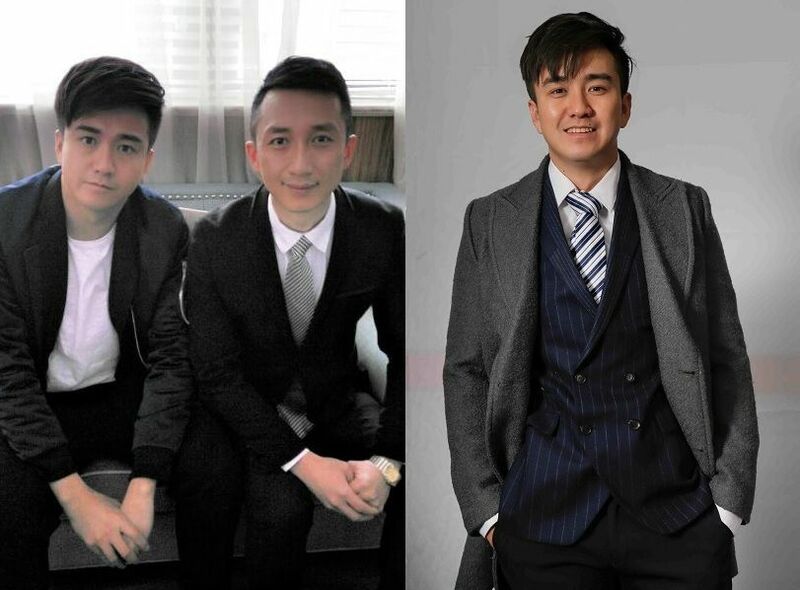 Bolin Chen reunites with Ariel Lin with the addition of Vic Zhou in Go Lala Go 2. It’s a workplace film where our heroine climbs the social ladder while trying to maintain a balance between love and work. 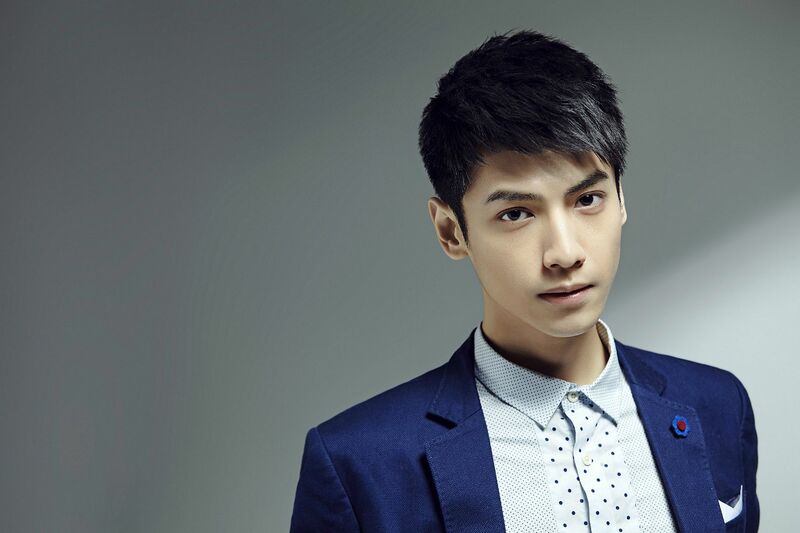 —-> ♦ Chen Xiao is going back to film a modern drama for Yu Zheng. -___-. His rumored partner is Yuan Shan Shan… He’ll be playing a haughty superstar who changes his flirty ways after meeting the heroine. Ackkkkkkkk. —-> ♦ After filming The Disguiser, Hu Ge returns to modern setting to star beside young actress Wang Xiao Chen in Good Time. He plays a handsome rich man who is afraid of marriage and commitment. —-> ♦ Liu Shi Shi‘s next project is a drama adaptation of the novel White Deer Plain with veteran actor, Zhang Jia Yi. It has a movie version made in 2012 and the drama plans to be 50 episodes, detailing the struggles of our heroine as she’s caught between the grudges of two powerful families that dated back three generations. 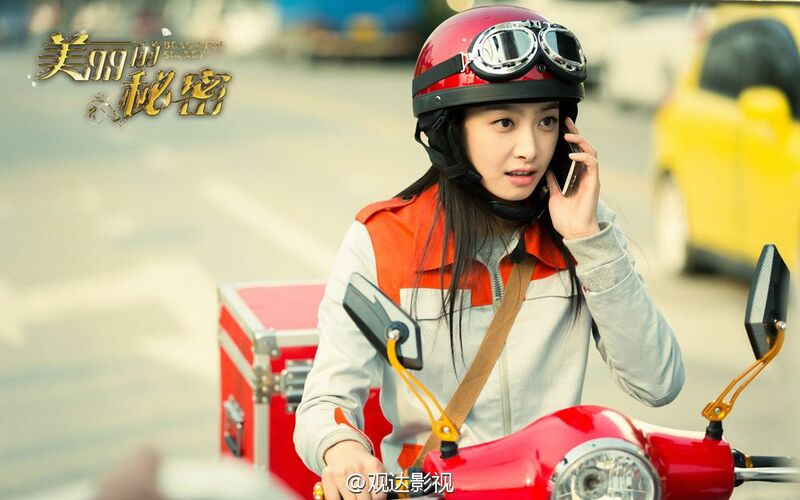 —-> ♦ Zhang Han‘s next movie is with Zhao Li Ying, tentatively called Love Story with A Tomboy. I know some fans are really happy but I’m on the opposite end: NOOOOO!!! He’s everywhere. Lol. Last I read, he’s going to have a second movie with Chen Qiao En too. I want new pairings! I miss her on my screen. Her dramas need to airrrrrrr! This entry was posted in Entertainment News, Trailers Galore, Variety Shows and tagged Ariel Lin, Beautiful Secret, Bolin Chen, Cdrama, Cdramaland Newsbreak, Chen Xiao, Crying Out Love In The Center Of The World, Cvariety, Eddie Peng, Hawick Lau, Hu Ge, Huang Xiao Ming, Leo Luo Yun Xi, Liu Shi Shi, Penniless Drifter, Peter Ho, Qiao Zhen Yu, Run Brother, Vic Zhou, Victoria Song, Wang Xiao Chen, Yang Mi, You Are My Sunshine (Silent Separation), Zanilia Zhao Li Ying, Zhai Tian Lin, Zhang Han, Zheng Shuang by Kappy. Bookmark the permalink. I think your pictures are from the first season of Divas Hit the Road…which ended last year. I wasn’t aware that they’d confirmed the new cast for Season 2 yet, or where they would be going? From Weibo, it seems there was a lot of talk that Tang Yan (Tiffany) would be joining for Season 2, and that they would switch from the 5 females 2 males model to a 5 females and 4 males grouping. Her new television series is with a very highly reputed production company, so should be good for the “move into non-idol” path. Looking forward to learning who the male lead is for that one! Though rumors are that it might be an older guy, since it’s not an idol piece, no need for two young stars. In other random c-drama-land relationship news…I know, this probably belongs in a chat corner instead of on this post…but did you hear that 10th Prince (Ye Zu Xin) and Hua Fei Niang Niang (Jiang Xin) broke up?? So sad — I thought they would be one of the ones to last! Not too worried about her movie. A lot of actors do films nowadays and none of the films have that national breakout in numbers and they still get cast again, so her going into film is good. I don’t expect huge success, just experience gained. I hope the guy for her new drama isn’t too old because I’m not a fan of huge age differences and Zhao Li Ying looks so young! btw is it victoria song from F(X)?? emm.. Yes, it’s the same Victoria from F(x). Bolin/Ariel/Vic is a dream come true. Hope it really does happen. I don’t mind seeing Zhang Han and Zhao Li Ying together again but they would have to convince me that they’re not playing Feng Teng and Shan Shan. 😛 And wow, a war/spy drama for Li Ying. That I want to see. I’m in need of a fun drama… So much sadness in these cdramas recently. My body is ready for any spy/war drama she’s gonna be in next! The role better be challenging or I’m gonna cuttttttt someone. I’m just hoping she won’t be playing a Mary Sue. I’ve had enough of those lately. Give her a sassy role. Why Peter hubby, why? 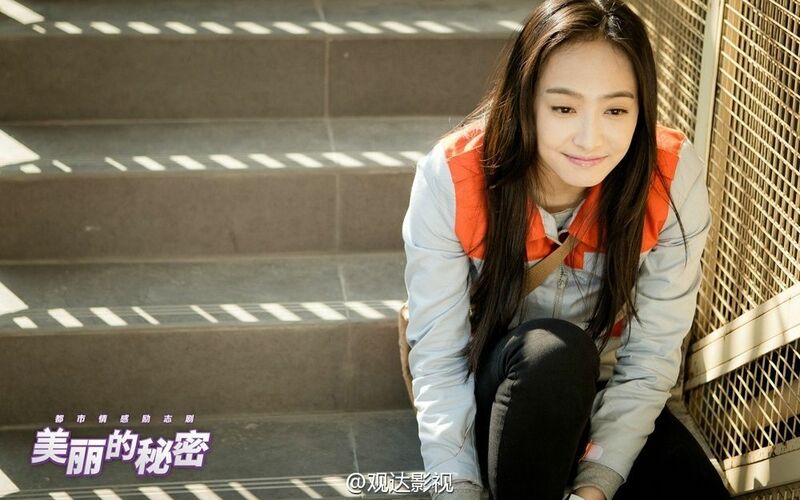 Why is China trying to make Victoria Song the IT girl for 2015? Noooooooo!!!!! Yay to Bolin and Ariel project. It’s gonna be warm and fuzzy all over again. Can’t wait for all their good vibes together. Gees, HXM needs that Queen Bee song and “… put a ring on it” already. I’m just not sure if Angelababy is ready yet since Run Brother is taking her places in the uprise. I hope she doesn’t get married yet. Lol! Still young, she should have fun and enjoy the freedom (not to say marriage restricts freedom 100%). She may be young still but he isn’t. Besides, he needs to keep his promise. Although, I shouldn’t be surprised if HXM becomes one of those late dads-to-be trending the globe starting a family in their 40’s. Nice to know! Though sometimes I wonder if people care to read and respond. Thanks for the news compilation! I totally appreciate being at least little up to date on the latest in Cdramaland. I think the Chen Xiao and Zhao Li Ying dramas sound the most interesting to me plot-wise, but not sure if I’m a fan of Yuan Shan Shan’s acting so I’m more iffy on whether I’ll end up seeing Chen Xiao’s drama. Girlfriend, enjoy your spring break! I can’t remember those days where vacation is a given and need not approval from bosses! Lol. If anything, I would like Yang Rong to fill in for the female lead…. But she’s busy with her own projects. Girl has grown out of Yu Zheng! Yay! The song for Leo Luo Yun Xi won’t play for me. Can you please upload the mp3 for it because it’s so hard to find any of his songs even from his JL days? Thank you!! 🙂 I don’t really follow him either but I liked him in My Sunshine but I didn’t know his name until you posted this article. I just found out he used to be in duo called JL after I looked him up yesterday lol and have been trying to find his songs. Super excited for zheng shuang and hawick lau drama.I love them .Been waiting for their first drama since ages. When does it starts airing? You mean The Cage of Love? Here’s a handy list of premiere dates for Cdramas. Thank you!I don’t understand Chinese and your blog is a great help!Especially when it comes to Chen Xiao news! Aiyoo.. I’m excited for Bolin&Ariel reunite! Yippiye plus Zai Zai in it too!